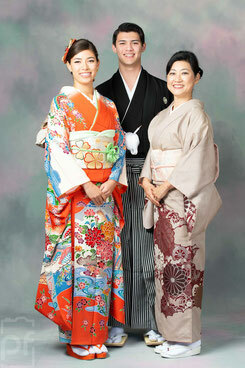 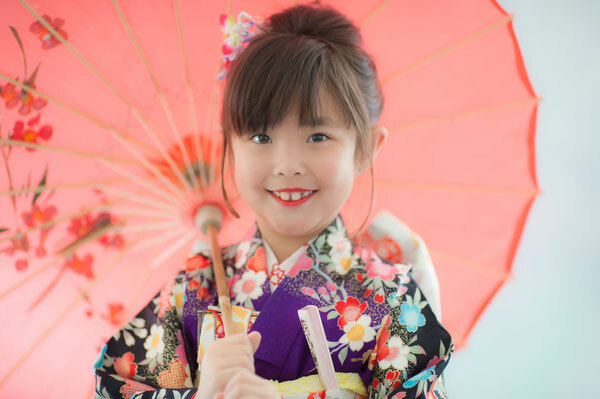 Shichi-Go-San (meaning 7-5-3) is one of the most widely practiced traditions in Japan. 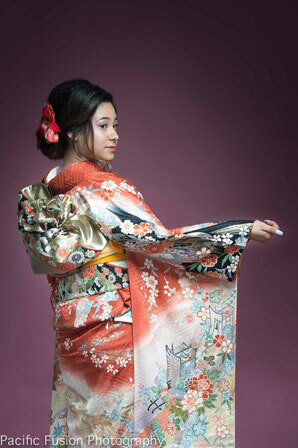 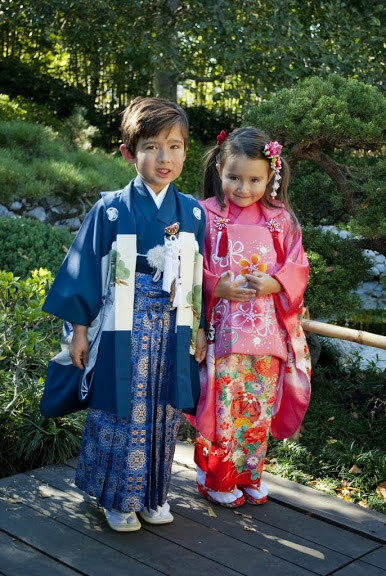 Girls of age three and seven years old and boys of age three and five years old will be celebrated for the well-being and growth in traditional kimonos and photographed in our beautiful Garden. Please contact JFG Program Coordinator Frederic Hewett at 619.232.2722 or at programs@niwa.org.